Django and Juliette’s Fabian boots are oh so easy to get on and off, thanks to their chunky silver zipper. 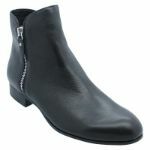 But once you’ve got them on, you won’t want to take them off! 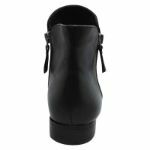 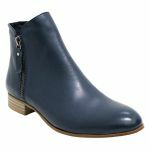 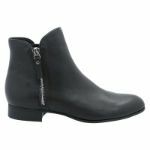 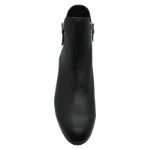 In supple soft leather designed to mould around your foot, these practical flat boots were made for walking. Stylish and comfortable, Fabian is a boot that ticks all the boxes.